The Gent 24 Network is an approved Network of System Integrators who sell, install, commission and support the Gent range of Fire Detection and Alarm systems. The Gent 24 Network of approved Systems Integrators covers the length of breadth of Britain. These companies can all supply Gent equipment and carry out design, installation, commissioning and maintenance operations of the highest standards of workmanship. 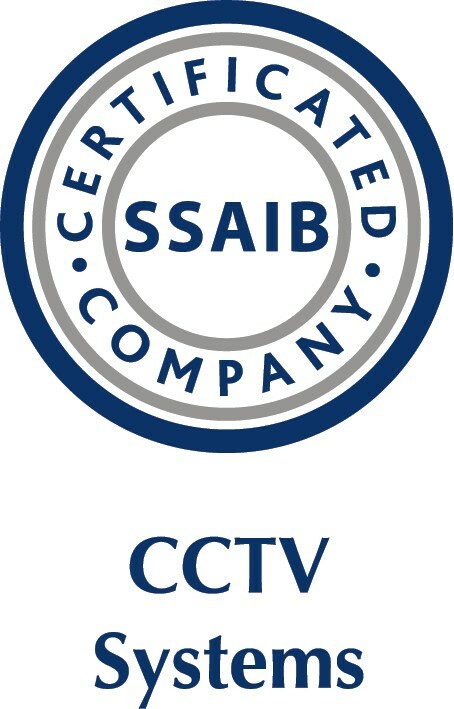 A Certification with SSAIB is a mark of excellence. There approach is inclusive of small and larger providers alike and they have some 1,600 companies of all sizes on their register, which means that they represent the greatest number of security service providers in the sector. They also ensure that purchasers, specifiers and end users of security systems, fire detection and alarm systems and guarding services have access to a pool of competent, professional providers of products and services. Constructionline is the UK's most connected and progressive provider of procurement and supply chain management services. NAPIT is one of the leading Government approved and United Kingdom Accreditation Service (UKAS) accredited membership scheme operators in the building services and fabric sector. There are currently more than 10,000 NAPIT registered installers in the electrical, heating, plumbing, ventilation, microgeneration and building fabric rates across the UK domestic, commercial and industrial markets. SAFEcontractor isn an accreditation scheme that assesses the health and safety competency of contractors and service providers. Clients have a legal obligation to ensure that external contractors and service providers working on their premises operate in a safe way. There is therefor a need to assess contractors health and safety arrangements and increasingly this is being carried out through SAFEcontractor.